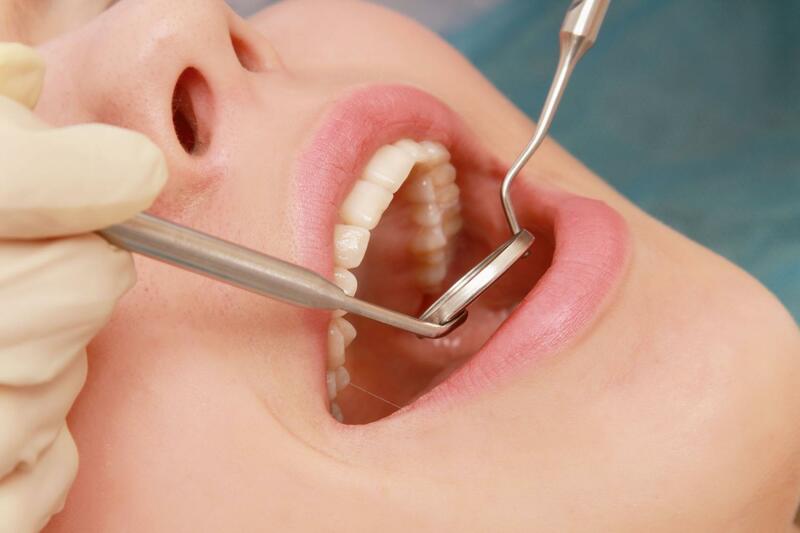 HINTONBURG DENTAL HYGIENE provides complete dental checkups for all aspects of oral hygiene in Ottawa. Call us! 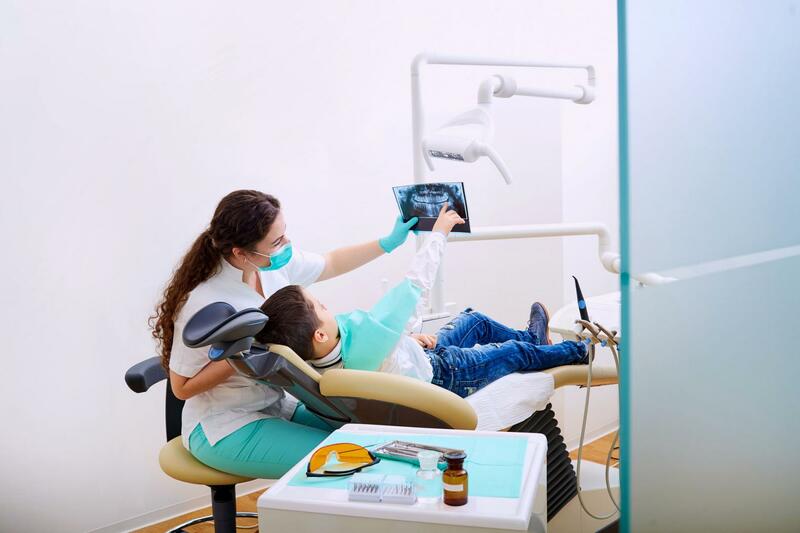 At each visit to HINTONBURG DENTAL HYGIENE, a comprehensive check-up of your teeth and the soft tissues of your head and neck regions will be carried out before the cleaning. We refer and liase with local dentists whom we work closely with to take care of your other dental needs. At HINTONBURG DENTAL HYGIENE, we provide comprehensive dental maintenance services for all of your needs, in addition to making custom sports guards for proper teeth protection during high impact sports. We offer a flexible appointment schedule and are available in the early mornings, late evenings and Saturdays.